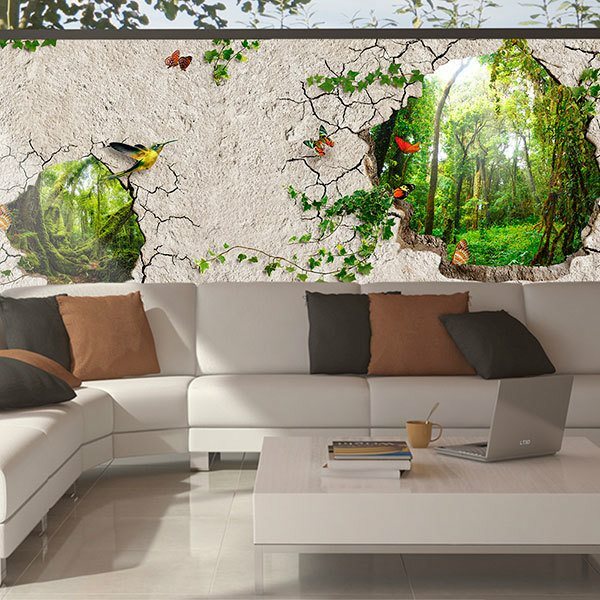 Hallucinate with the incredible wall murals of our selection of nature, one of the sections par excellence for home decoration. 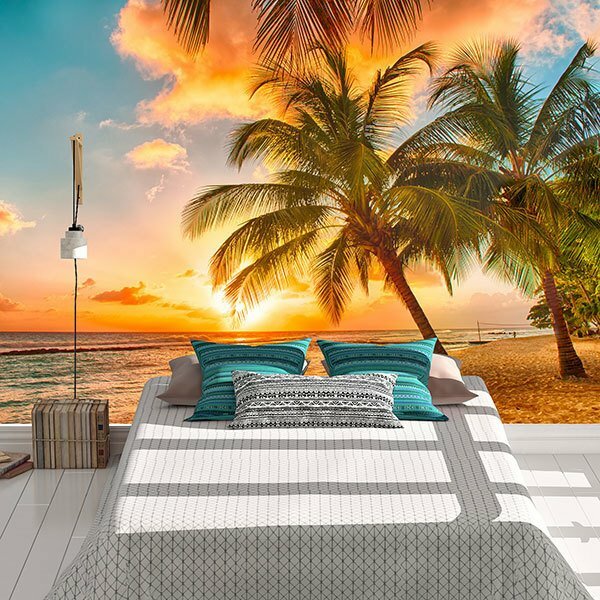 Dreamy beaches, spectacular film sunsets, colourful fairytale forests or paradisiacal snapshots of crystalline waters. 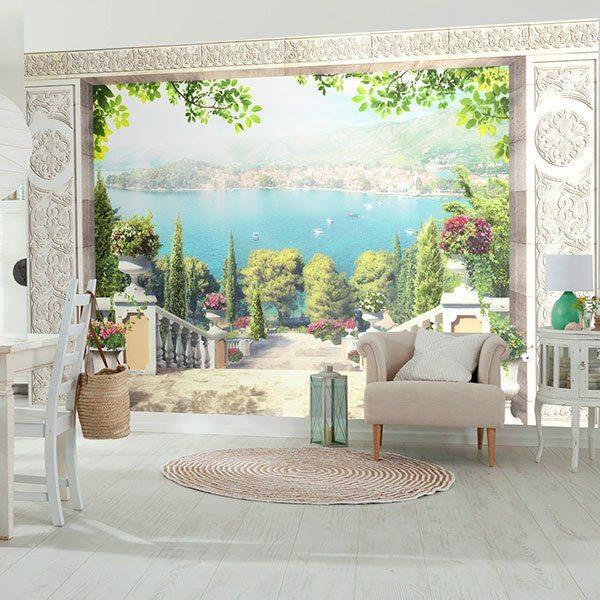 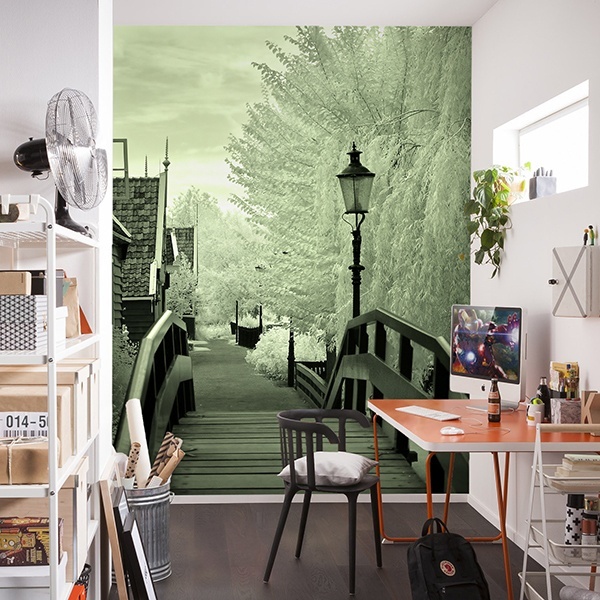 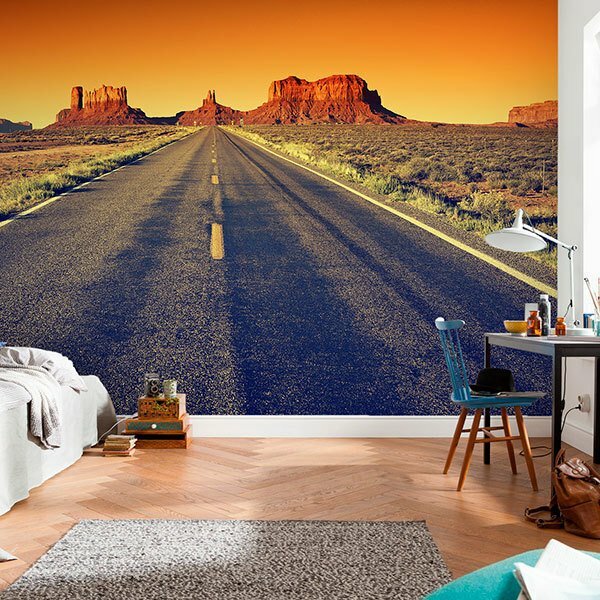 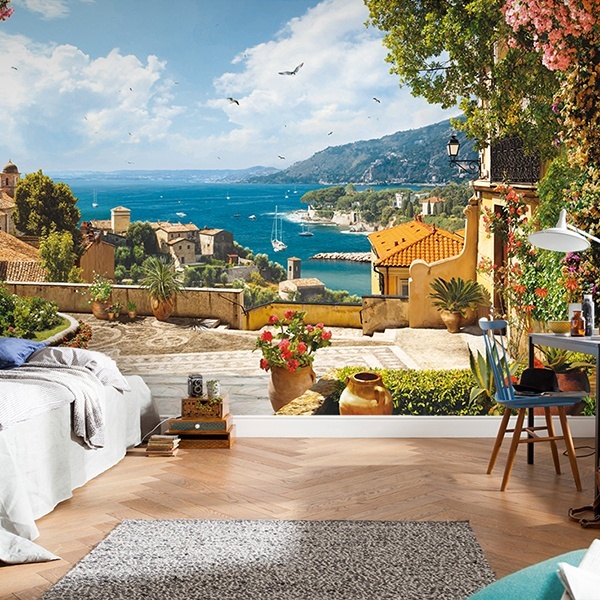 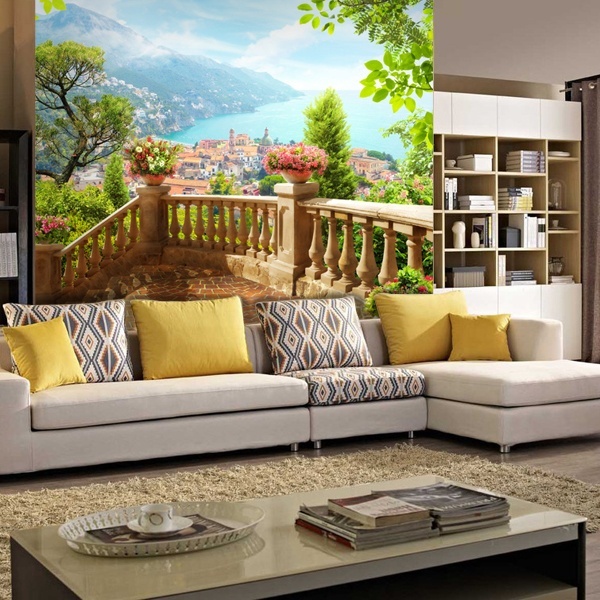 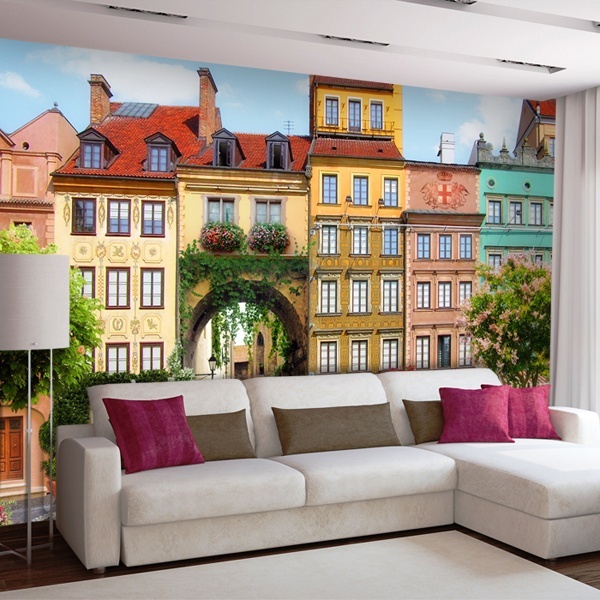 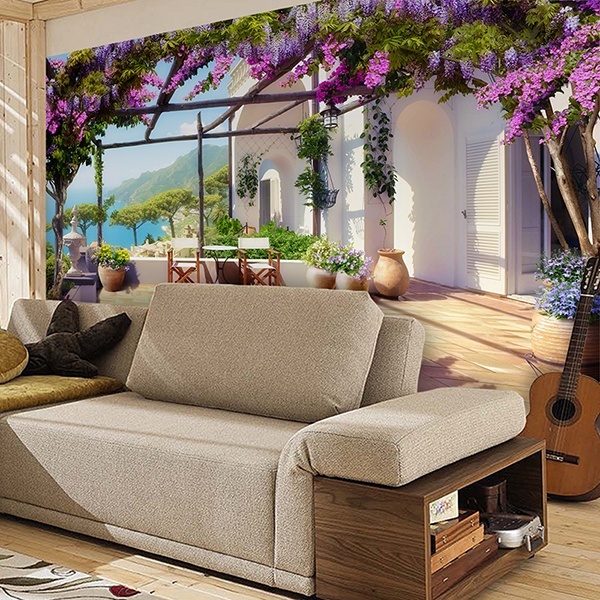 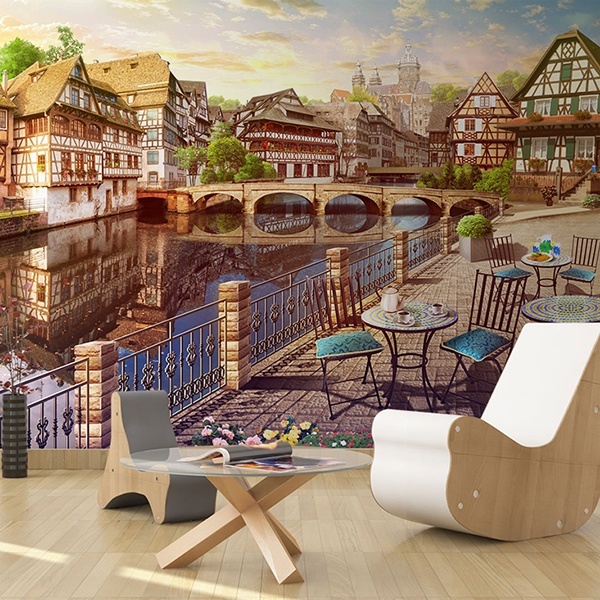 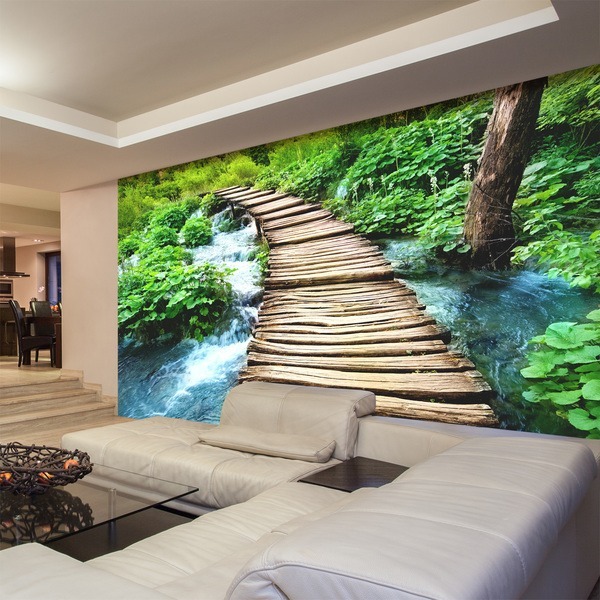 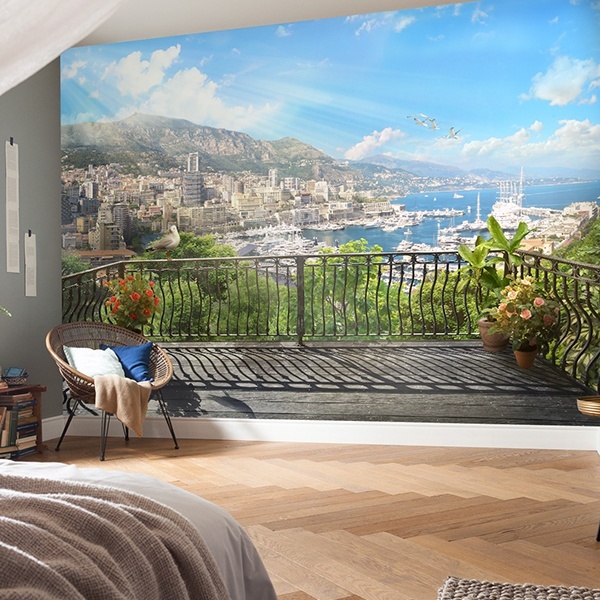 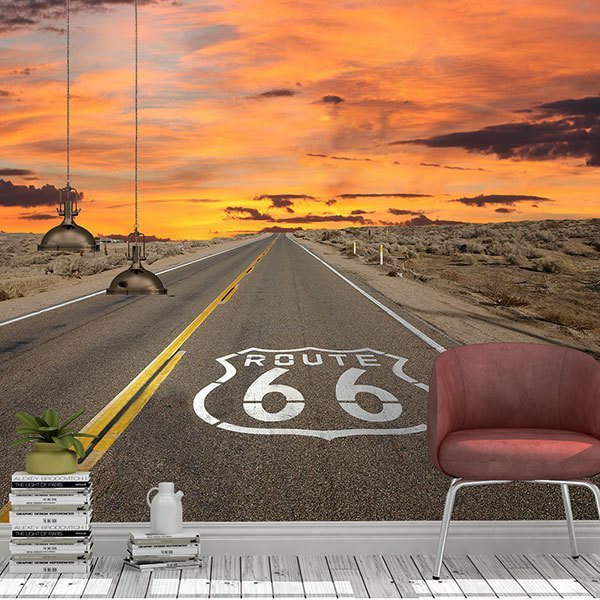 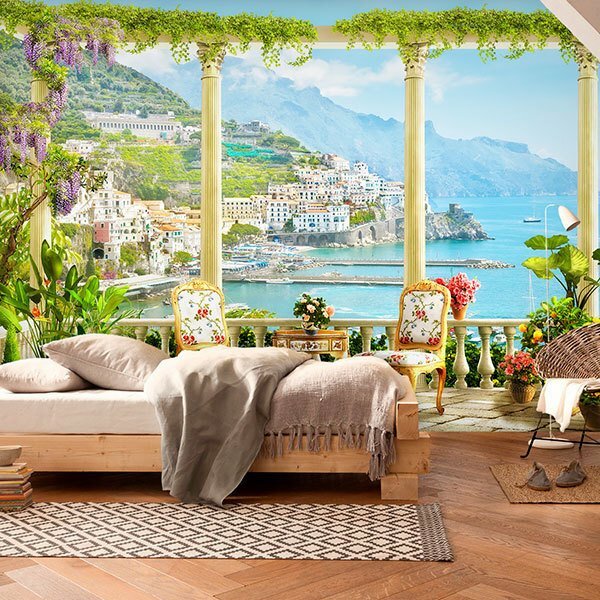 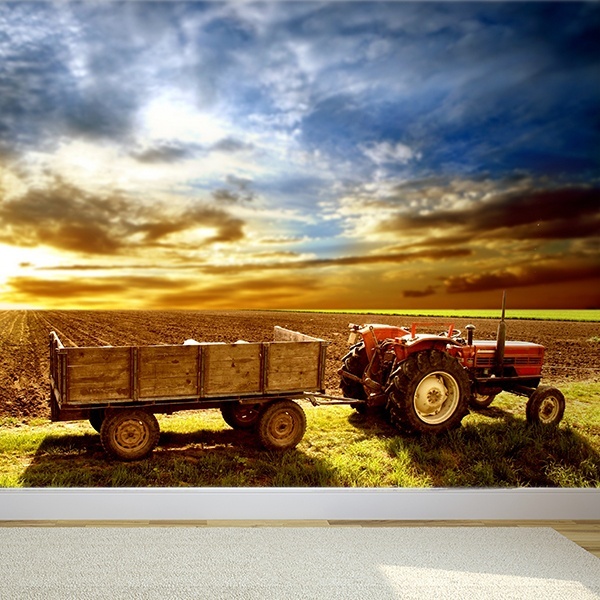 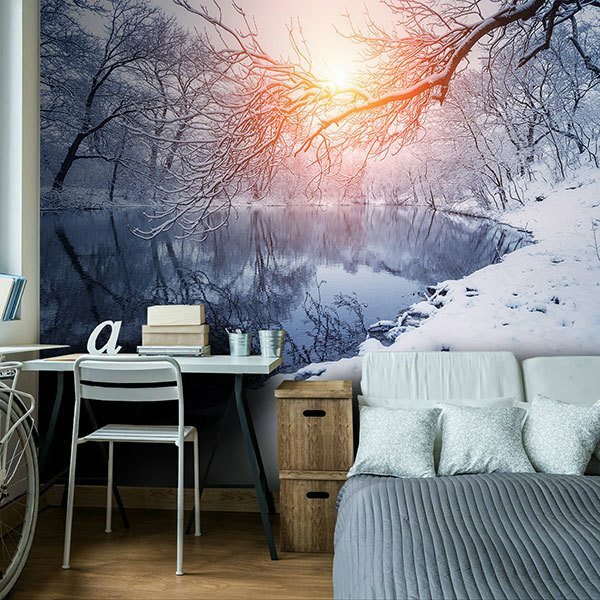 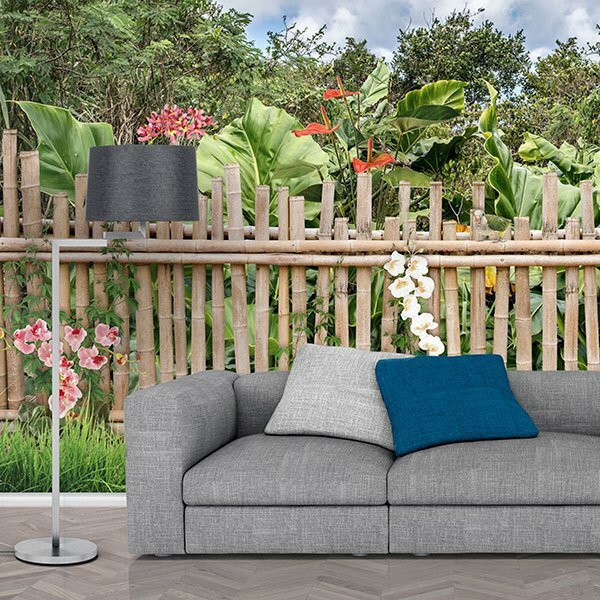 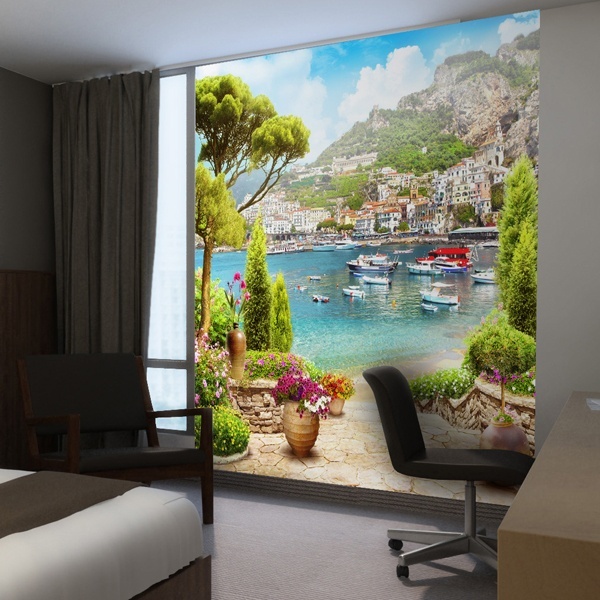 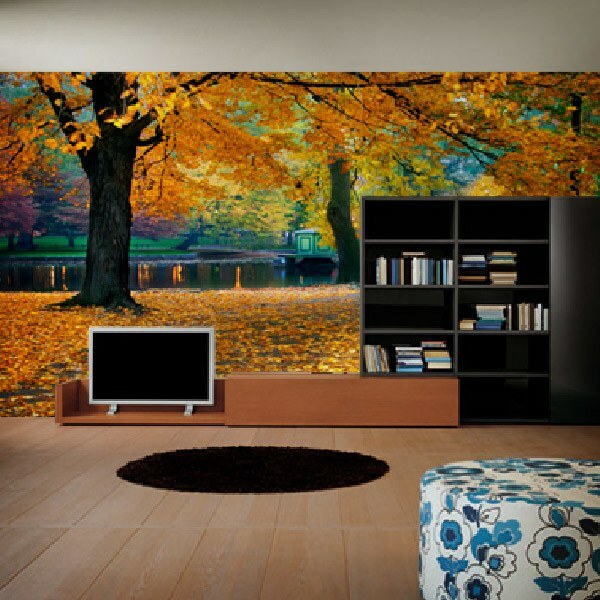 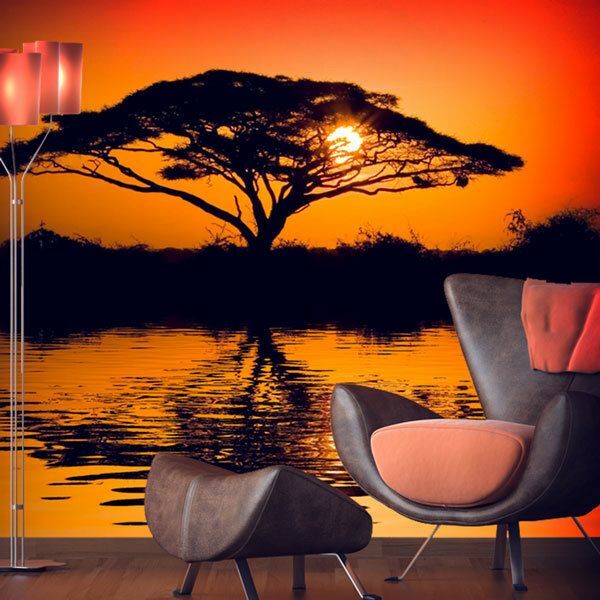 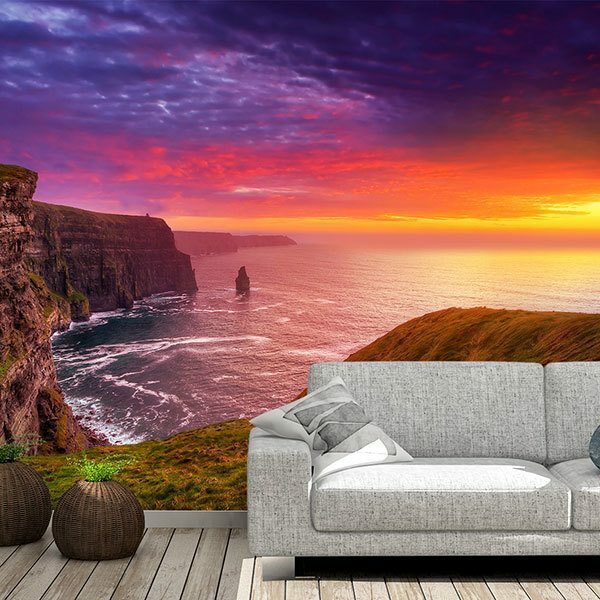 With our wall murals you will be able to capture the whole range of autumn shades, the luminosity of summer or the mist of a leafy high mountain forest. 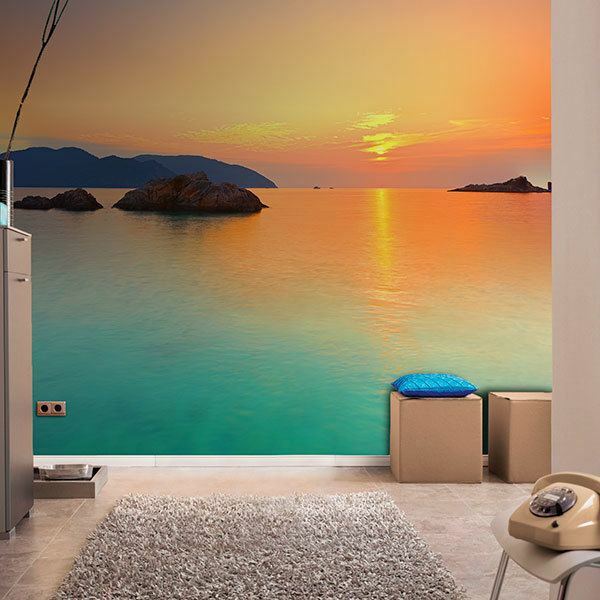 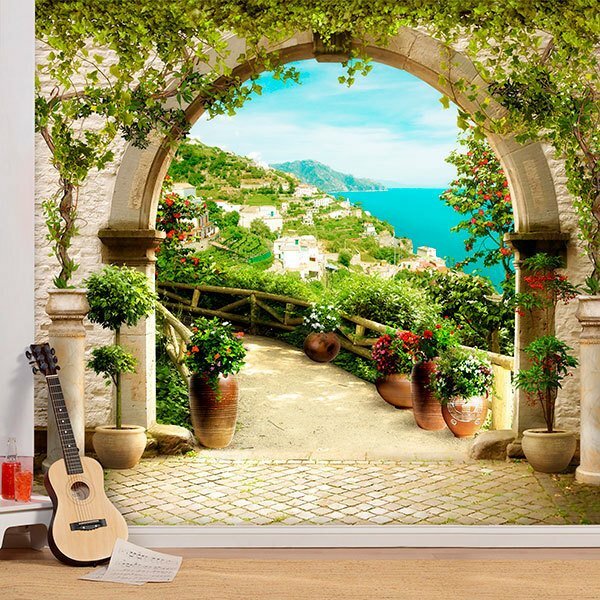 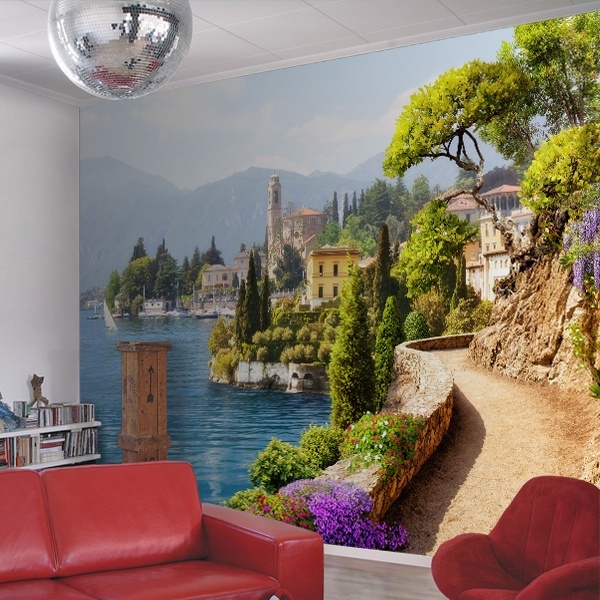 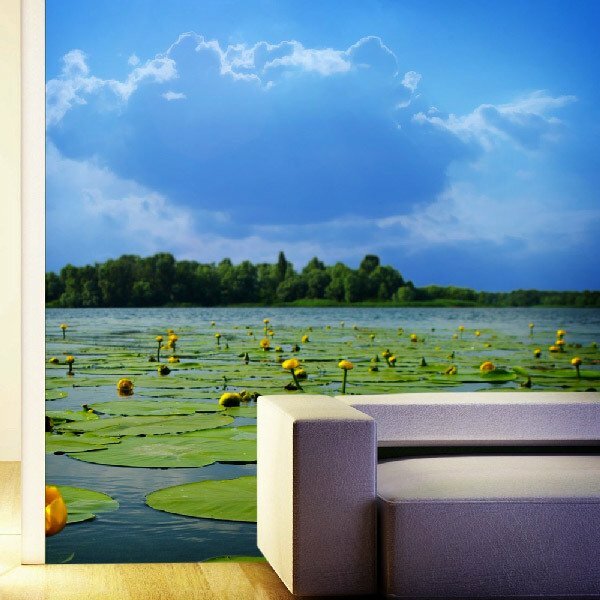 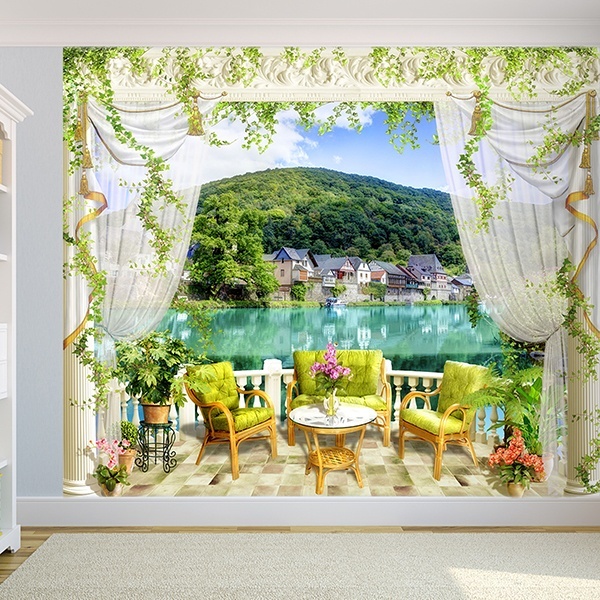 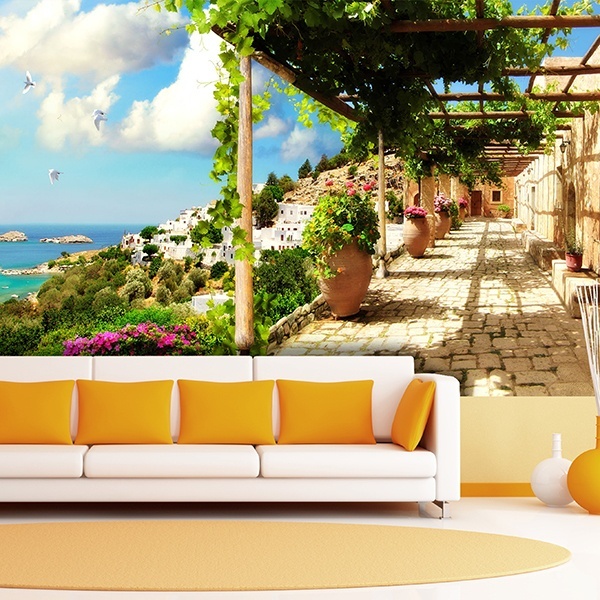 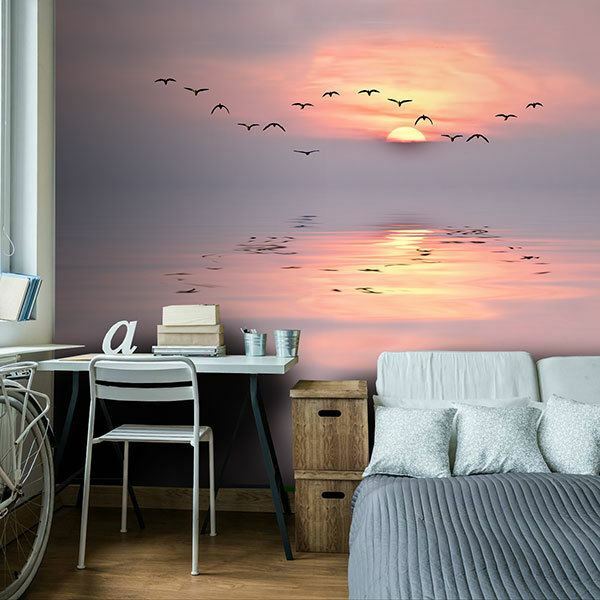 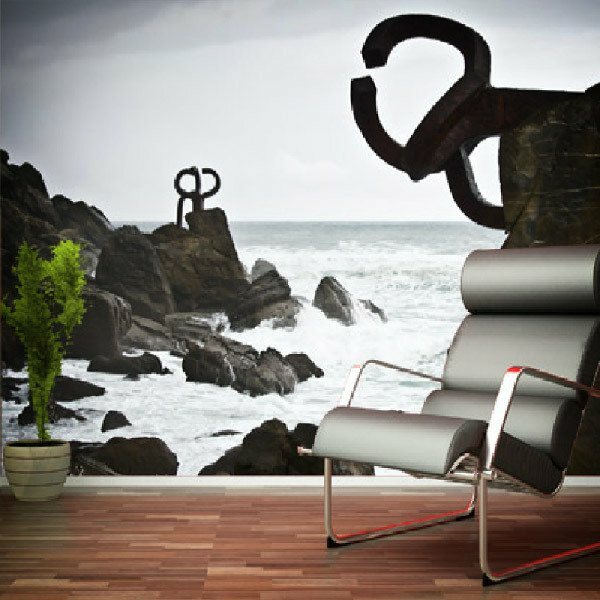 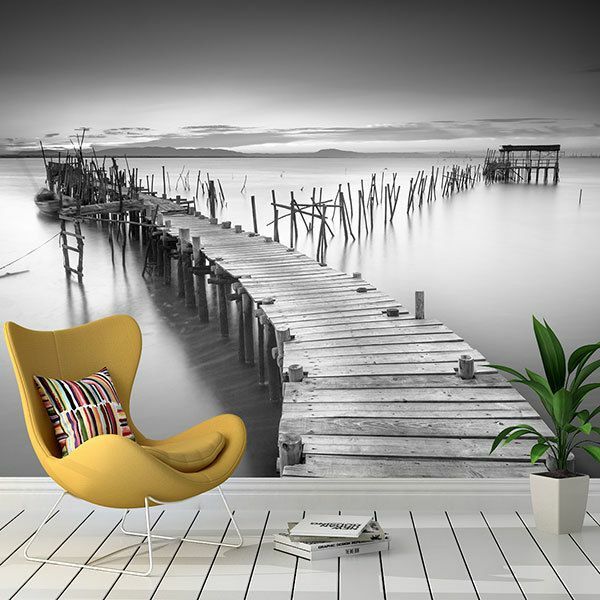 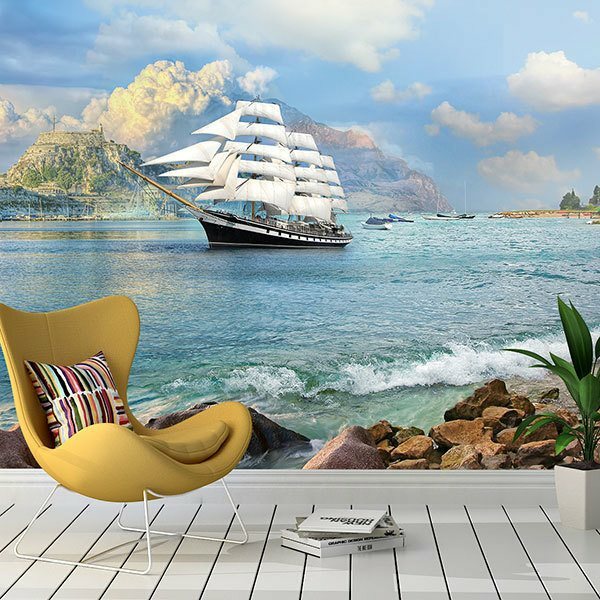 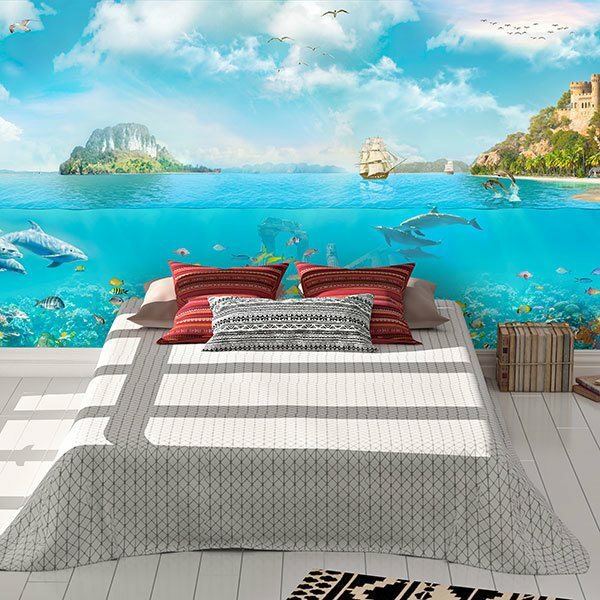 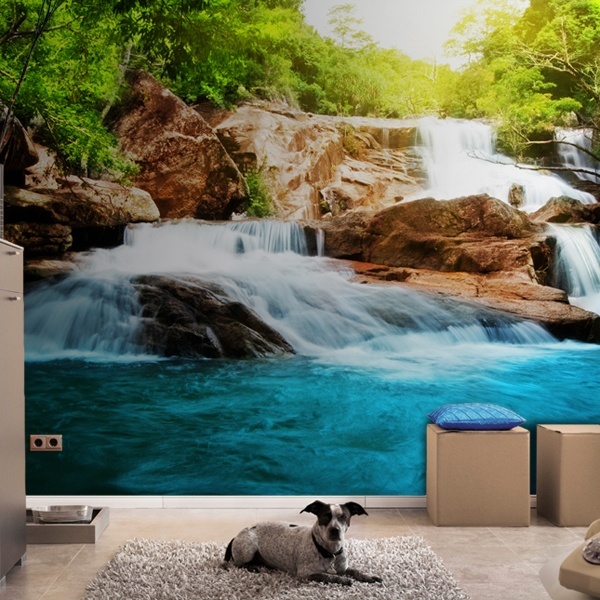 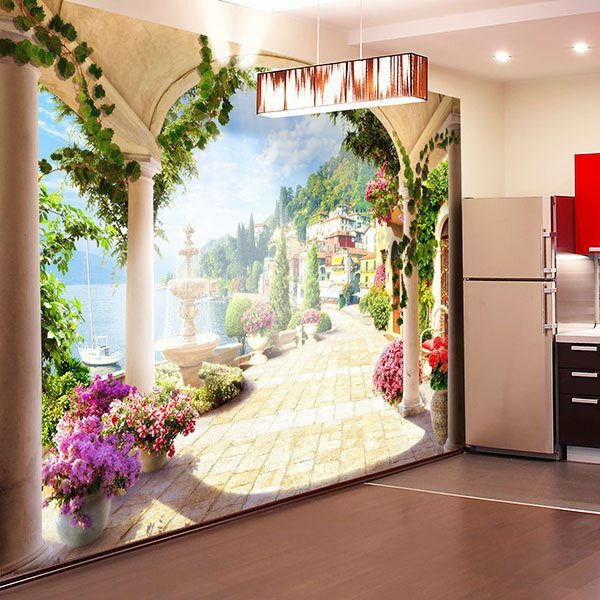 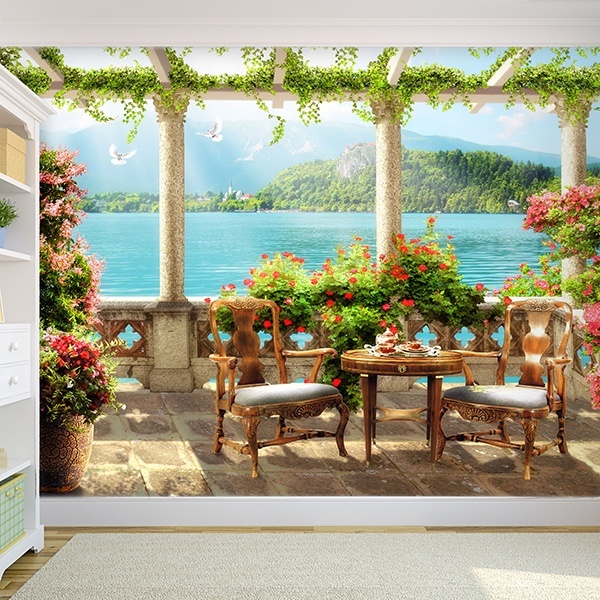 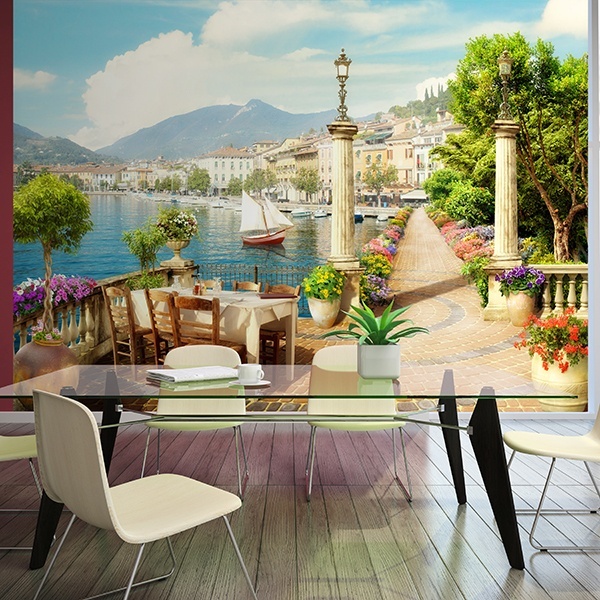 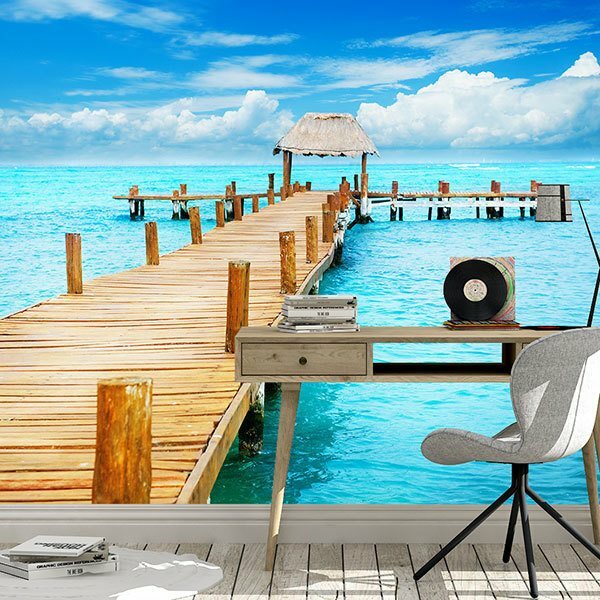 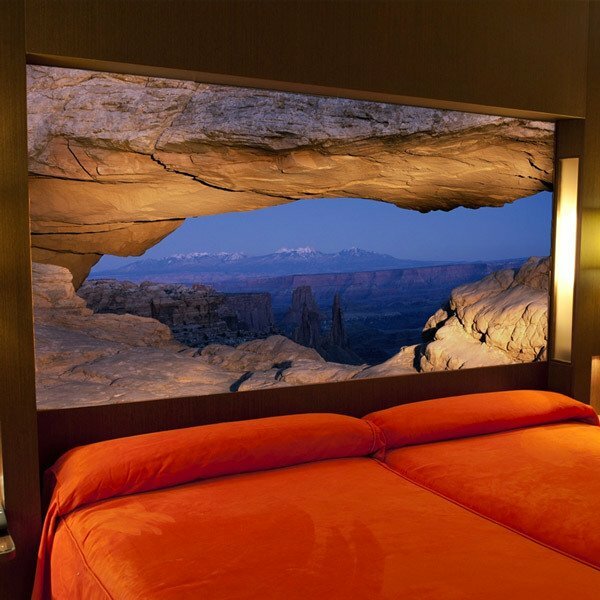 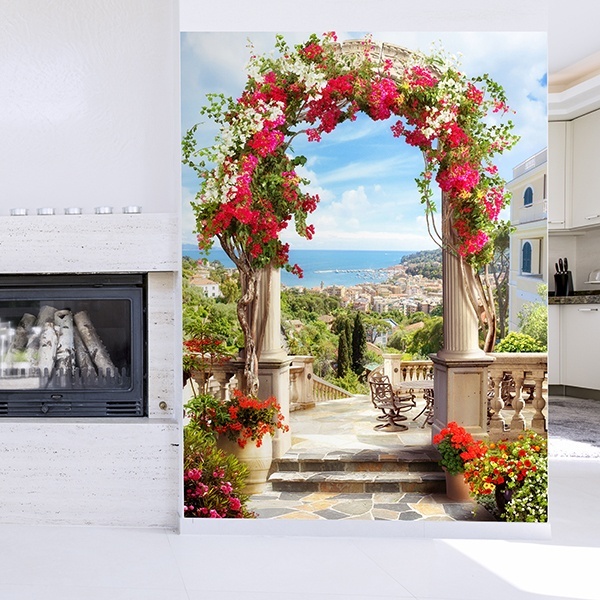 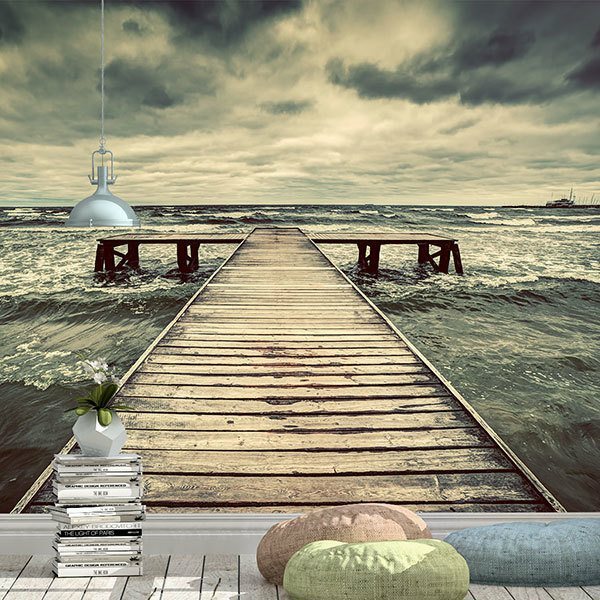 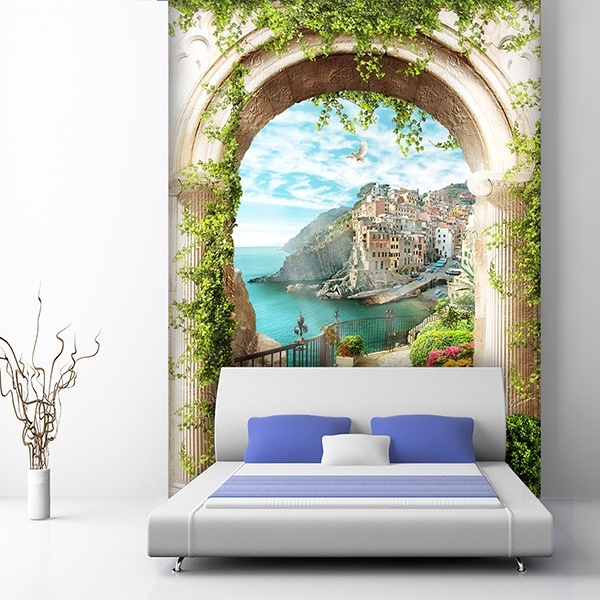 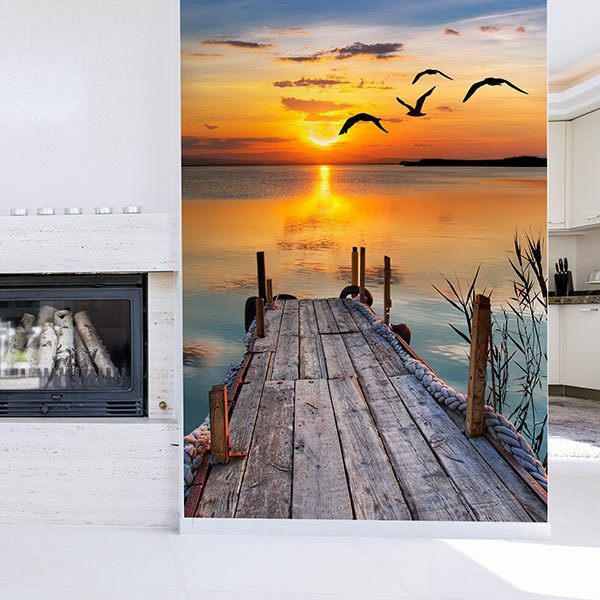 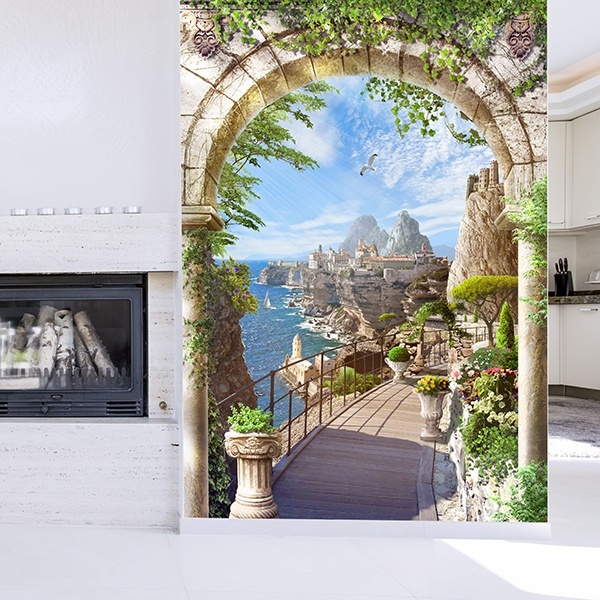 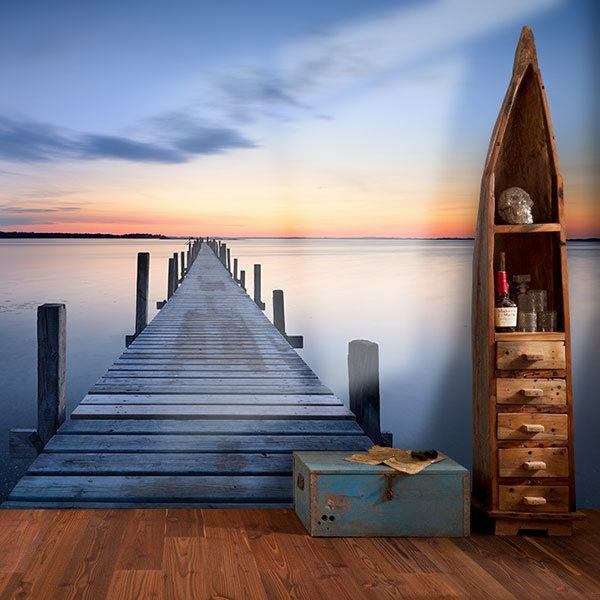 3D stickers of beach landscapes and images of extreme beauty to decorate your wall.